“We’re a great university. We’re also a great place to do stuff,” said Alex Gill, director of the Social Ventures Zone, to simply sum up the entrepreneurial spirit that thrives at Ryerson University. There’s a reason hundreds of successful startups have been launched at Ryerson. Nurturing entrepreneurial ideas is a priority for staff and faculty alike, starting at the very top. Here are some of the key factors that contribute to Ryerson’s entrepreneurial edge. From courses in one of Canada’s leading entrepreneurship and strategy programs and start-up financing opportunities, external link to hands-on experience and 10 incubator zones, Ryerson offers a wide array of entrepreneurial resources, all grounded in the real-world. The DMZ alone, a top-ranked tech startup incubator, has grown more than 380 companies over eight years, raising $563 million in funding and creating more than 3,600 jobs. These resources have helped Ryerson widen the definition of entrepreneurial success beyond mere profit margins. The entrepreneurial pathways that wind throughout Ryerson have helped create a community of innovators who can rely on one another for support and inspiration. 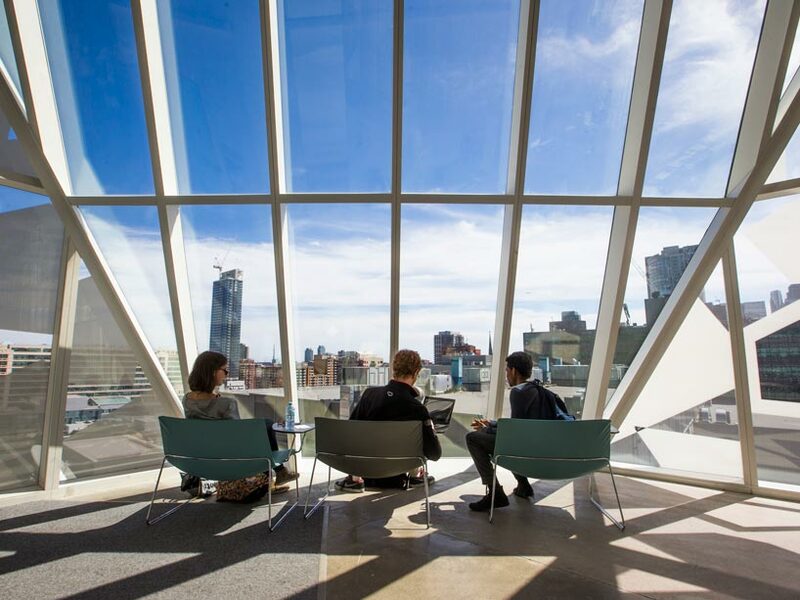 A key differentiator for entrepreneurship at Ryerson is the way that many of the resources available – particularly the zones – aren’t tied to any one particular department. This cross-pollination happens across zones and faculties within the university, but also extends into the wider business community. Gill estimates that, at the Social Ventures Zone, 40 per cent of the ventures are student-led, 20 per cent are alumni, and 40 per cent have never had a connection with Ryerson before. Ryerson is located in one of the most diverse, dynamic downtown cores in North America – a uniquely advantageous location for any budding entrepreneur. This article is the first in a series on entrepreneurship. 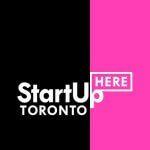 Watch for upcoming stories on Ryerson entrepreneurial success stories and how to get started if you have an idea.